"It's Ready! Go Get It!" 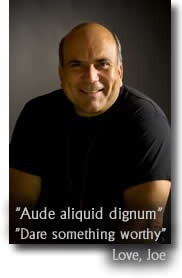 ​Announcing: The Bold New Initiative by Dr. Joe Vitale to help YOU Achieve Economic Salvation AND Stop Homelessness in America at the Same Time. ​Find out more now! Fill out the form below and get started on your transformation. ​Ever wanted to REALLY make a difference? Dr. Joe Vitale, bestselling Author of The Attractor Factor is inviting you to be a part of this ground breaking and important project. Precisely because the concern about ‘the economy’ and world events is rising daily, we believe NOW is the perfect time to shift the focus to attracting what we DO want. 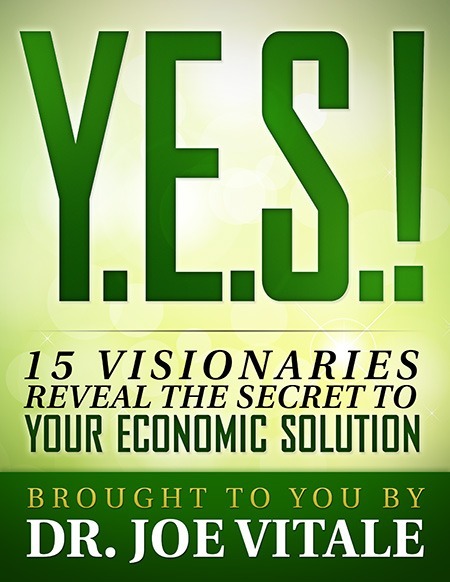 Operation YES was inspired by the vision to help you create your OWN economic salvation while directly helping the homeless at the same time. In the coming weeks we will be making this urgently needed mission public and reveal the complete details about why this is so powerful for those who join us AND for the homeless in America. If you would like to find out more about Operation YES and be part of this awesome movement, just enter your name and email address in the form above.